A SALE NOT TO BE MISSED! — Pencil & Paper Co.
this timeless Greek inspired chain embroidery sheet set is what sweet dreams are made of! Happy Thursday, y’all! We always receive so many questions about our very favorite source for all things bedding and are so excited to share that our go-to, Matouk is part of Bloomingdale’s 25% off Friends and Family Sale! 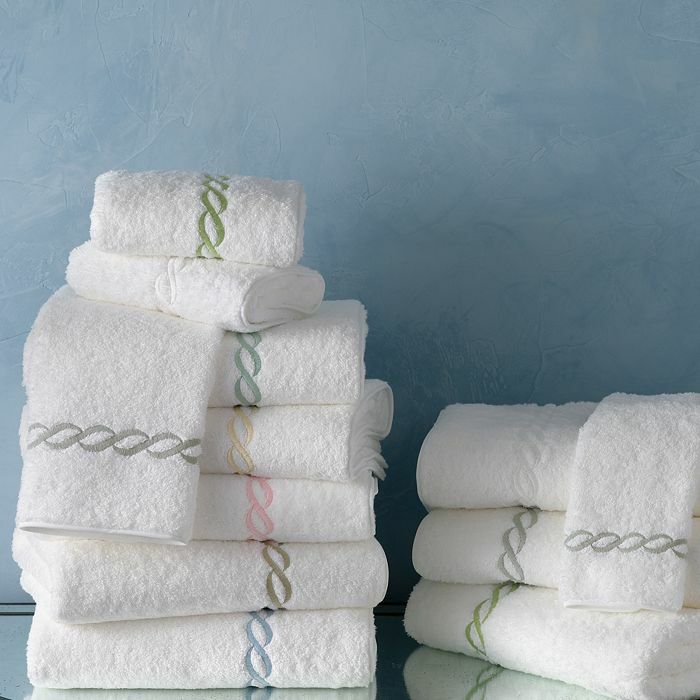 We truly cannot give enough compliments about Matouk’s quality, softness, and look - their products are the very best! If you’re looking to do a spring refresh on your bedding, linens and towels then you’ll want to take a peek below! Happy Shopping! setting the table has never been more chic! snap up these linen scalloped napkins now! we can’t get enough of this crisp white cotton duvet set with its contrasting ribbon border! upgrade your linen closet with these CLASSIC COTTON TOWELS! 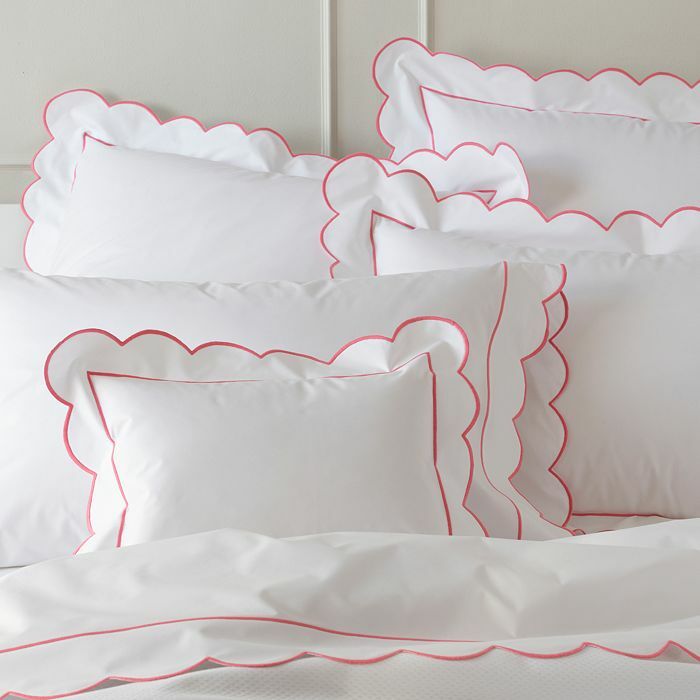 the most charming scalloped trim bedding with the perfect amount of color! looking for pattern? we love this Indian inspired vibrant print bedding! 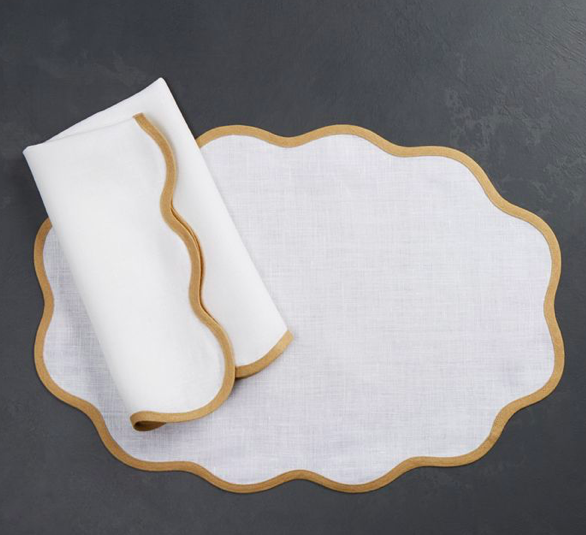 these darling scalloped table linens are a must for any tabletop! 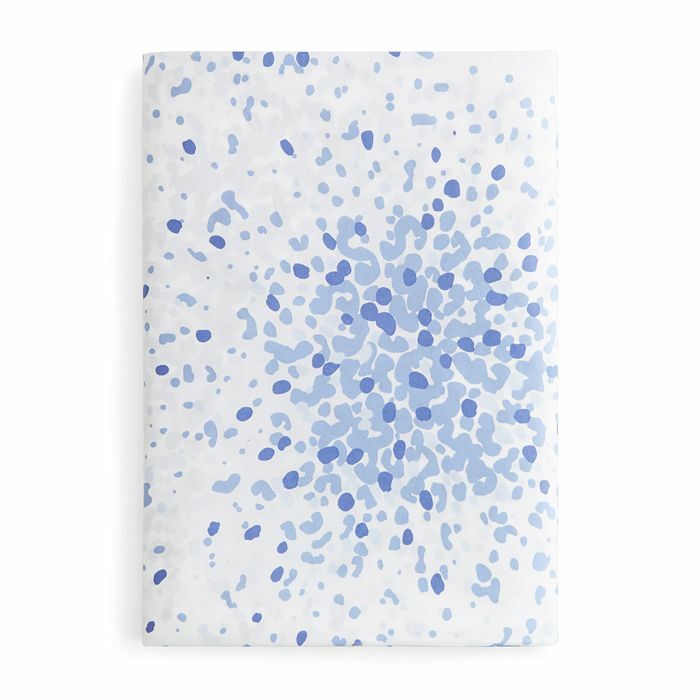 add touch of pattern with these whimsical dotted sheets! P.S. Also not to be missed is Tory Burch’s SPRING SALE EVENT! You can score up to 30% off so many incredible pieces! We just discovered our favorite pattern for spring on this floral shirt dress and these chic wide leg pants - we’re swooning! And in case you missed yesterday’s post - Shopbop is having one of the most amazing sales of the season! So many brands that rarely ever go on sale are participating… we just added these bold color blocked mules, this tiered airy dress (in the prettiest color), and this polka dot midi to our carts!